CREATIVE PLAY is a thriving business with a focus on the party rental industry, playground equipment and logistics. CREATIVE PLAY prides itself as a company dedicated to providing exceptional service paired with quality product. We service rental companies, event venues and more with party rental equipment. Find the right components for your playset. 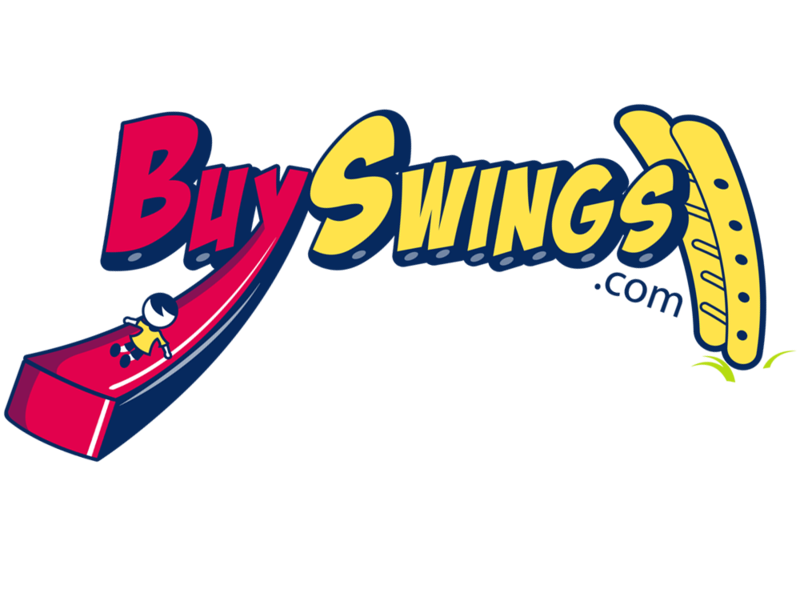 Swing seats, hardware, accessories and more! Amazon’s top selling card table. Our branded extra large design turns your boring room into a gaming room. Play better and have more fun with the XL Series card table. Save time and money on shipping with our freight software. Quickly and easily compare, book, track, and analyze shipments. With over 30 years in the industry, Creative Play is expanding into the party rental industry. Locals of Knoxville, TN can rent chairs, tables and linens. Our rental line continues to grow. Call us for details. Good product. Decent pricing. Flawless delivery. It was all perfect for me and I will return for future purchases. Thanks! Table and chairs were perfect-exactly what I was looking for. They came overnight so I was very impressed. The customer service lady was very pleasant and receptive to my needs. Great product, easy to use website, arrived quickly! Needed the best product as this was for a school and felt confident in this business. Wouldn't order from anyone else.